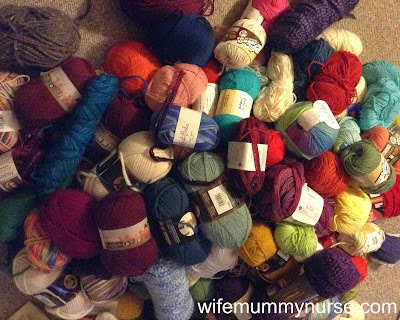 When I knit something new, I'm thrilled when I use yarn from my stash, but I almost never show pictures of my yarn stash. Why? Because it forces me to see that that I have too much yarn (as if there's such a thing). On the other side, I find it motivating. When it's together in one place, it forces me to better organize it and plan future projects. 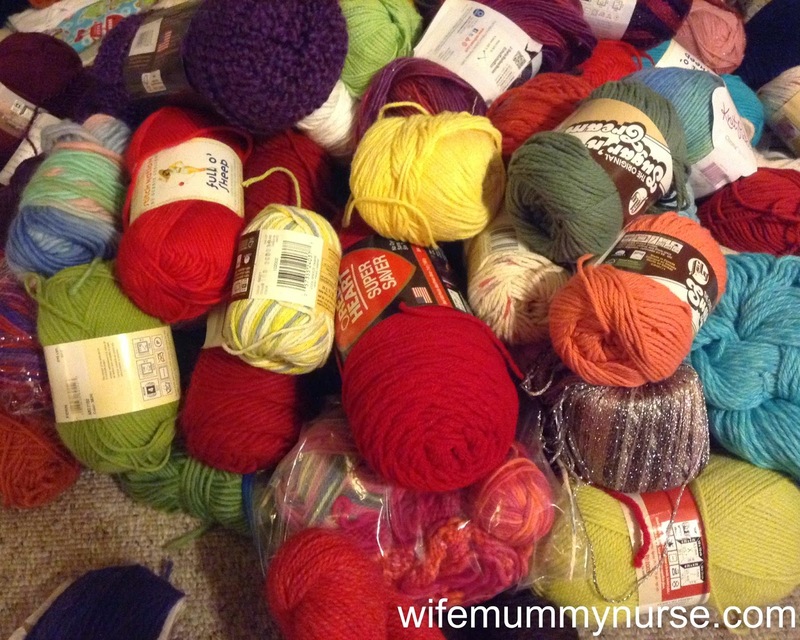 How much do you have in your yarn stash? This makes me laugh. I always try to use yarn from my stash when I'm knitting a new project!